Sunday we are preparing for our summer trip. There are four places we are going to visit. First we are going to spend 10 days in San Antonio, Texas with one or two in Austin. At the end of the month, around the 28th of June, we are going to take a flight to Mexico City where we will stay for six days. While we are there, I want to revisit some of the museums that we visited last year and take some new videos. This time I want to do a little more research on each place and make new vlogs sharing that information. 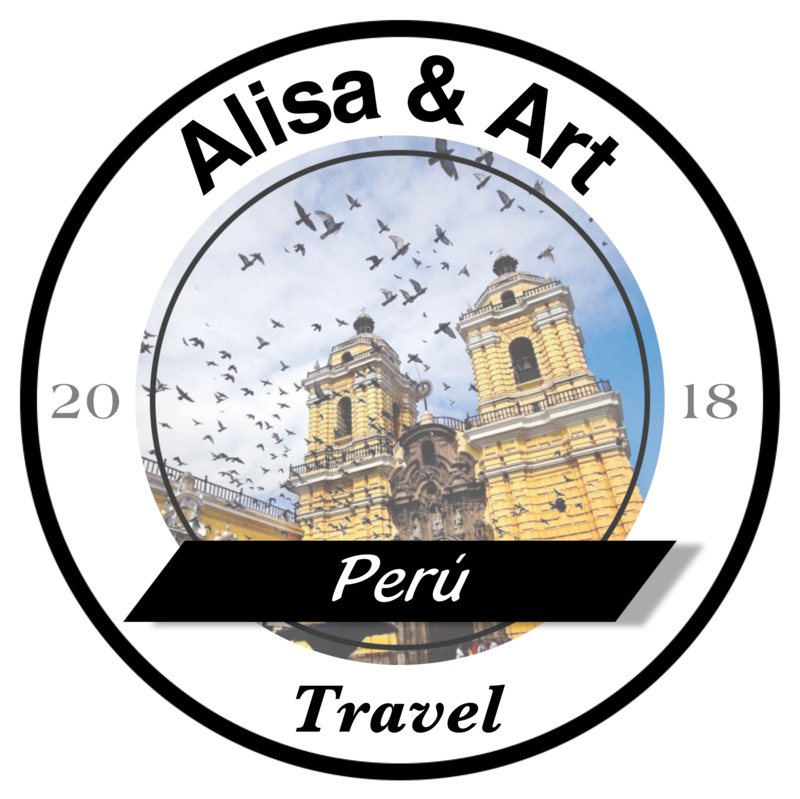 On July 3rd, we are going to take another flight to Lima, Pero. At the moment we are planning to travel around the country for 3 weeks with a quick stop at Machu Picchu. There we are going to do a 4 day hike ending at the ruins where we will spend the day and the evening in a small town called Aguas Calientes. Eventually we will travel to Bolivia, but we still don’t know if we are going to cross the land border or fly directly to La Paz. Once we are in La Paz, we want to travel to a salt flat called Uyuni. It’s a beautiful place where if you are lucky, the ground can resemble a mirror. Finally, we will return to La Paz to spend several days exploring and then return to Mexico City for one last week in a nice hotel or AirBnB. Some photos of our previous vacation to Mexico. Apart from this, we don’t have anything else scheduled. I would like to travel blindly and discover everything by chance! The last time that we were in Mexico, I made videos of our travels. I really enjoyed the Experience although making videos is a lot more work than I thought. When I returned, I was really saddened that I did not make a written blog about our trip like I did when we visited Guatemala. Therefore, this time I am going to record like we did before but this time edit the videos slowly. I think one every two weeks would be a nice pace. At the same time I will write a daily written blog here for our friends and family. I am also going to use an app called polar steps that will track our trip in real time. When I upload a new blog, I will attach a link to the polar steps site that will have more information and some special things for people who check it out. Thanks for reading this entry. I hope that you all enjoy our trip this year.